I, Dj Supafly, am an experience DJ in the club scene with 8+ years in the game. My packages include all types of music from old school to the hottest tracks playing in the radio, even if I don’t have it I make sure to download music requested by your guest so everyone is content. You are sure to have a great and exciting party you will never forget! I don’t just press play and talk on the microphone like most dj’s do, I mix an entire song collection to keep everyone on the dance floor so everyone can have a good time. 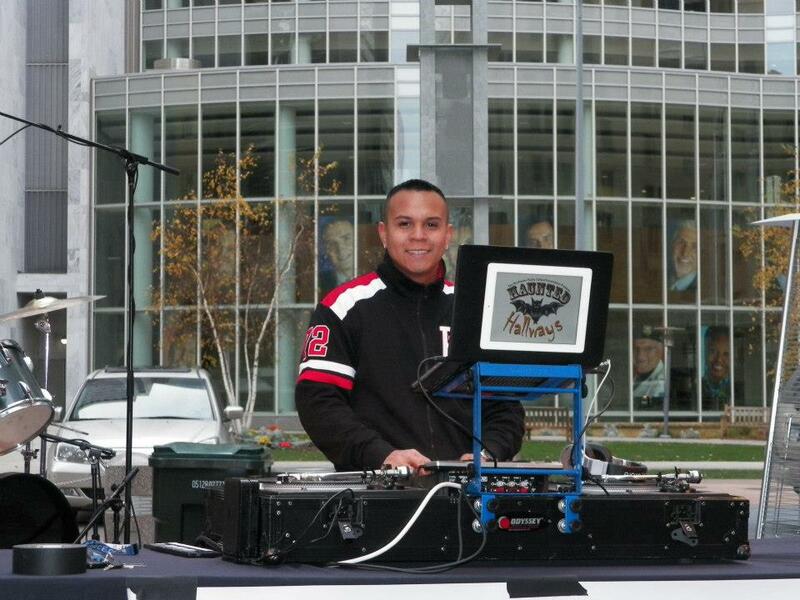 I use the latest software most professional dj’s in the industry use, 2 turntables, high quality sound system and lights. So whether you’re looking for a wedding dj, college dj, birthday party dj, fairs dj, festivals dj, fundraisers dj, graduation party dj, nigh club/bar dj, I am your best bet for entertainment! I personally invite you to discover my music, pictures, and past events on my website. Thanks.